Who Else Wants To Develop Their Own Electronic Product? Do you have an idea for an electronic product that you know will sell? Do you know how to create it? Back in the days, my friends Olav and Elias and I were certain that we had a revolutionary product idea. We wanted to develop a touch-less controller for games, so that you could play games with your body as the controller. We had learned a lot about circuit design at the University, but had very little practical experience. And we had never developed an electronic product before. These were real fears, because even though we were able to make something that worked, we had no idea how to make sure it worked for a long time. So, how do you go all the way from idea to a finished, sellable product you’re confident about? Start by developing a proof-of-concept. This is a simple version of your idea that demonstrates what you want it to do. If you do this first step correctly, it can make the rest of the steps easier and cheaper. This is a fun step! If you’re just starting out, I recommend you brush up on some basics for this step. The result from this phase is often a clumsy, awkward device that looks horrible – but shows the concept of the product. 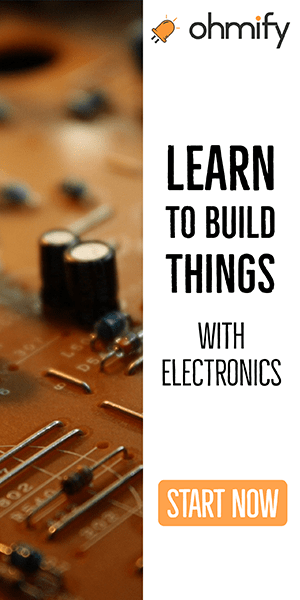 It doesn’t matter if you’re an experienced electronics designer that wants to design the product yourself, or a complete beginner that wants to hire someone – this steps becomes much easier and cheaper if you’ve developed your proof-of-concept from the previous step. 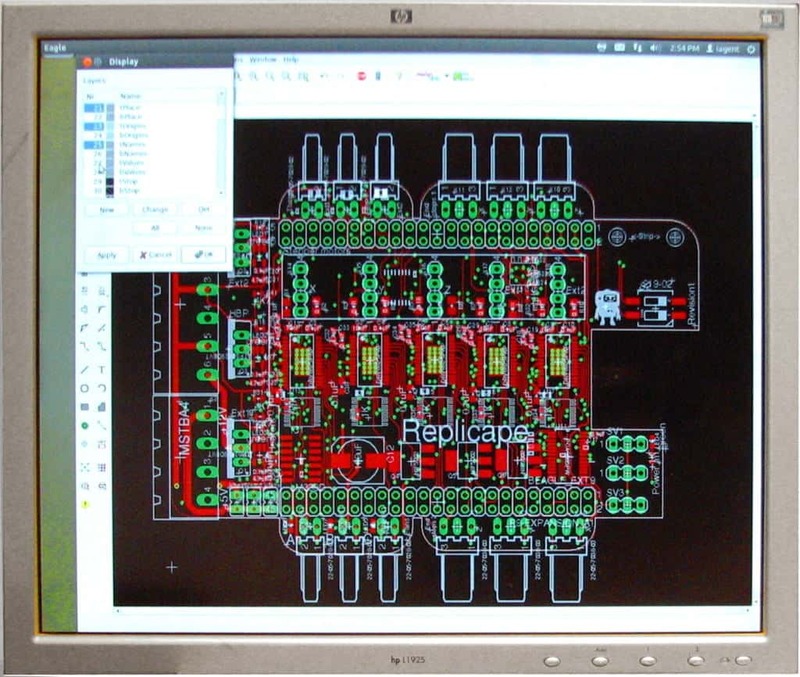 In this step you need to design schematics from scratch and you need to design a Printed Circuit Board (PCB) for your circuit. Then you need to get some prototypes made. It doesn’t have to be very expensive. Here’s a nice tool for comparing prices of getting prototypes made. You probably have to go a few rounds here before you have the final design to manufacture. Ok, so you have the electronics down. But, for most end-products you want to have an enclosure for the electronics. Start with something simple. You could for example make a plastic project box. Unless you know what you’re doing, you should probably get some professional help to create the final version of the enclosure. Where To Can You Learn More? I often say that electronics is fun, simple and cheap. But when developing a real product, it can get a bit complicated, frustrating and expensive. 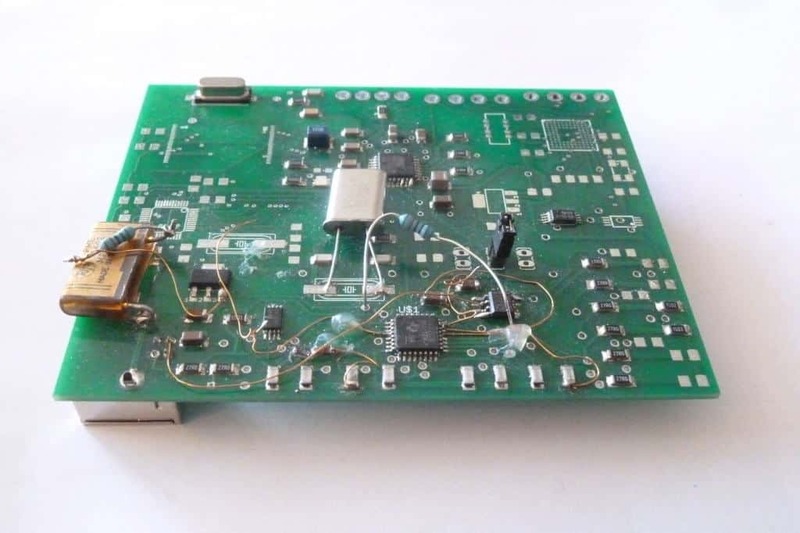 John Teel has written an excellent article describing how to develop a new electronic product for the market. If you’re serious about developing a new product, it’s a must-read. He offers a service where he will analyze your product idea and give you a cost estimate for developing it. He’ll also help you develop your product with fixed prices you can see up front. Anyway, to finish of the story of our “revolutionary” product idea. Before we had the chance to launch our product, Microsoft launched the Kinect and took the world by storm. 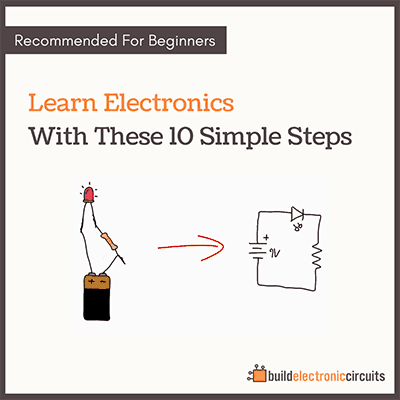 Very nice, concise summary of the steps to developing an electronic product that can be sold! 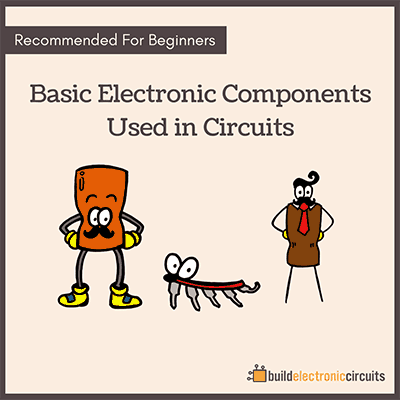 This website is such a great resource for those wishing to learn electronics. Thanks for your comment! The mention is well deserved. You definitely have the background and experience that is needed for developing real products (not just prototypes). This is more clickbait email than a real article. Please more content, this is wasting everybody’s time! I appreciate your feedback. What specifically were you hoping to see in the article that wasn’t there? I actually found this really helpful. I want to develop something for the VR market, but had no idea of how to start something so big as I have in mind. This helps a lot to break it down. Thanks =) I would say my USB-device proof-of-concept looks pretty awful ;) But it did work! This is just what I needed. thank you so much!!! I am in the idea stage of a new revolutionary smartphone (smart device) and I am working on the patents for this idea. Like I said Thanks a lot.